As a 22 years old producer and musician, Mynox followed a piano formation in a conservatory over the span of five years to then adopt his favorite instrument: the electric guitar. Throughout the six years in which he played for numerous bands in bars he had time to develop his own style, influenced by Blues, Funk and psychedelic Rock. Fond follower of the electronic music scene, he focused his interest on production at the beginning of the year 2014. 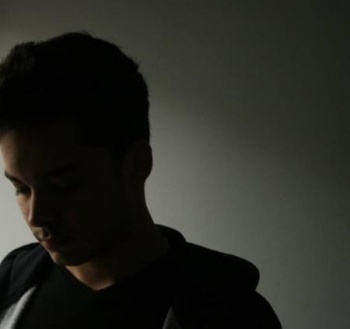 In order to create unique pieces, he strives to compose using a style close to Ambient or, at the other end of the spectrum, dynamic House Music-like.